Mac Diarmada comes from the personal name “Diarmuid”. 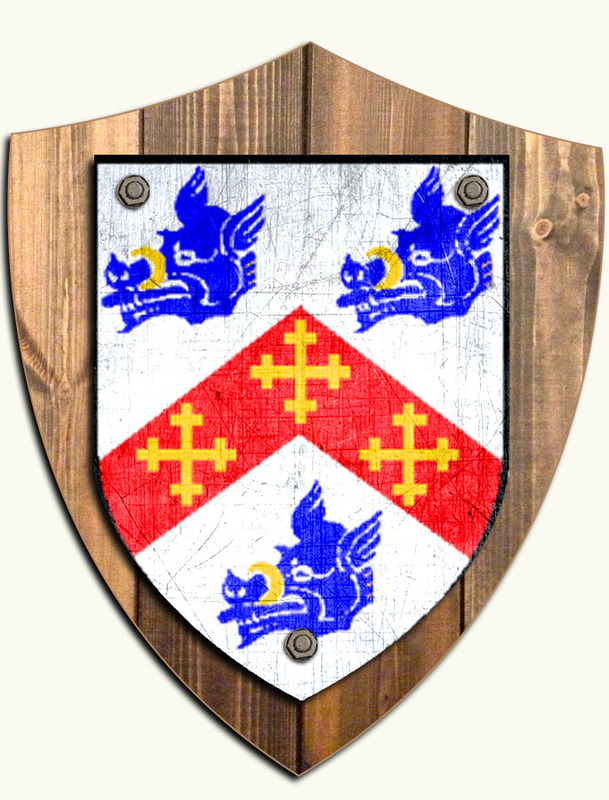 The family is descended from Maolruanaidh Mór, brother of the King of Connacht. Their territory was Moylurg, which would be part of the modern north Roscommon. There were also two other branches of the clan, the MacDermott Roes in Galway, and the MacDermott Gall in Roscommon. The name is among the 100 most numerous surnames in Ireland today.